One of the best matchups of this weekend’s online NFL betting action is the pairing between the Houston Texans and the Kansas City Chiefs; two of last year’s playoff contenders that are front runners to winning the AFC in 2017. The Texans will be enjoying home field advantage this Sunday, but the raw consistency that the Chiefs have been displaying have left offshore sportsbooks with no choice but to peg them as a betting favorite this Sunday. The Chiefs popped up on everyone’s radar as early as Week 1 when they delivered a massive upset over the New England Patriots in Foxborough, 42-27. Since then, Kansas City has developed one of the most effective offenses in the NFL. Heading into Week 5, the Chiefs are ranked 2nd in the NFL in scoring, proving that they are a force to be reckoned with. 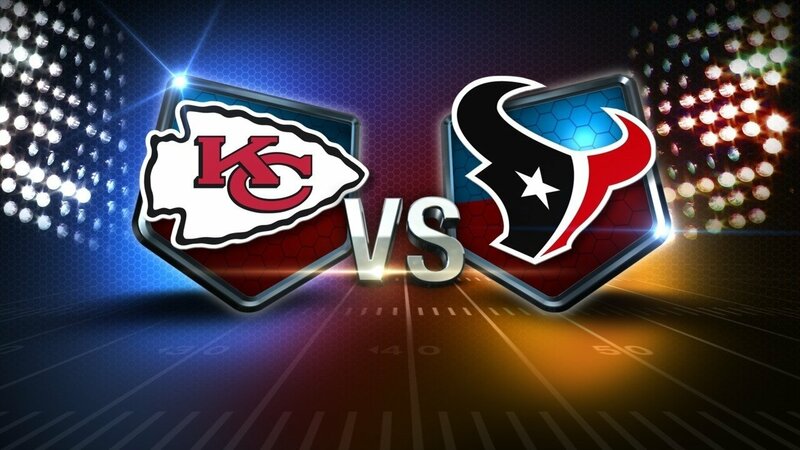 What kind of odds are offshore sportsbooks giving the Texans against an elite team like Kansas City this weekend? At 4-0, the Chiefs are the only undefeated team left standing in the NFL. Naturally, the Chiefs are the frontrunners to win the AFC West, but they’ll to maintain their level of dominance if they are to beat out to Oakland Raiders and Denver Broncos for the divisional title. However, if Kansas City can maintain their level of play, they should have no problem coming out on top. In addition to having the NFL’s 2nd highest scoring offense, the Chiefs also have the 2nd best total offense in the league, 12th best passing attack and the best running game in the NFL. It’s surprising to see Kansas City putting up these superb numbers but they’ve gotten a lot of help from rookie running back Kareem Hunt. Hunt is a force both on the ground and out of the backfield and is the league’s current fantasy leader. The Chiefs also have a capable defense considering that they come into this weekend’s contest ranking 11th in the NFL in terms of points allowed. The Texans march into this Week 5 contest sporting a 2-2 record that ties them with the Jacksonville Jaguars for the lead in the division. Although the Texans started the season with Tom Savage under center, the Texans have made the switch to Deshaun Watson early and have enjoyed some success with their rookie quarterback. Other than a close 33-36 loss, Watson has performed exemplary. In fact, Houston has to be feeling pretty good about the team’s future with Watson as their franchise quarterback. It’s no surprise to see the Texans’ defense putting up great numbers through 5 weeks into the 2017 NFL sportsbook betting season. The Texan’s defense ranks 17th in points allowed, 5th in total defense, 9th against the pass, and 14th against the run. Houston has been tremendous on defense for several years now and many players placing sportsbook bets feel like the franchise simply needed a quarterback in order to compete for a Vince Lombardi trophy. It seems like the Houston Texans have finally found their quarterback in Deshaun Watson. We’ll have to wait and see just how far Houston can now get.